An instant, accurate, confidence-inspiring SAR measurement system for microcells, picocells, femtocells, laptops, and tablets. 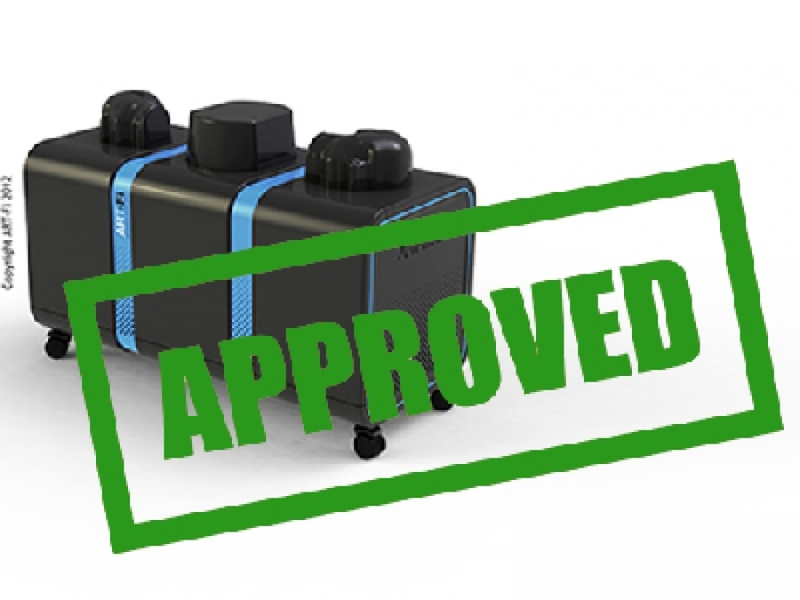 ART-MAN customers can now test to global regulations with a universal ART-MAN Duobody unit. 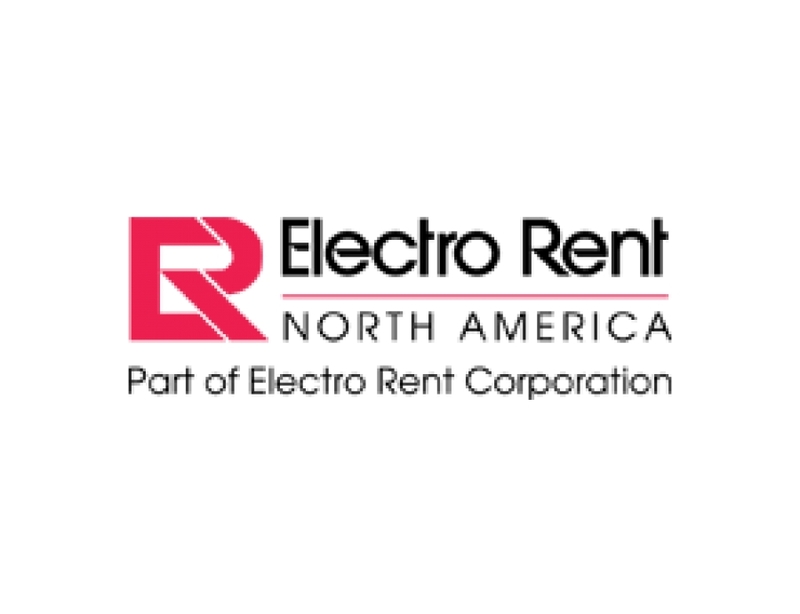 Electro Rent Corporation ELRC and ART-Fi announce that Electro Rent will become the sole North American provider for ART-MAN. 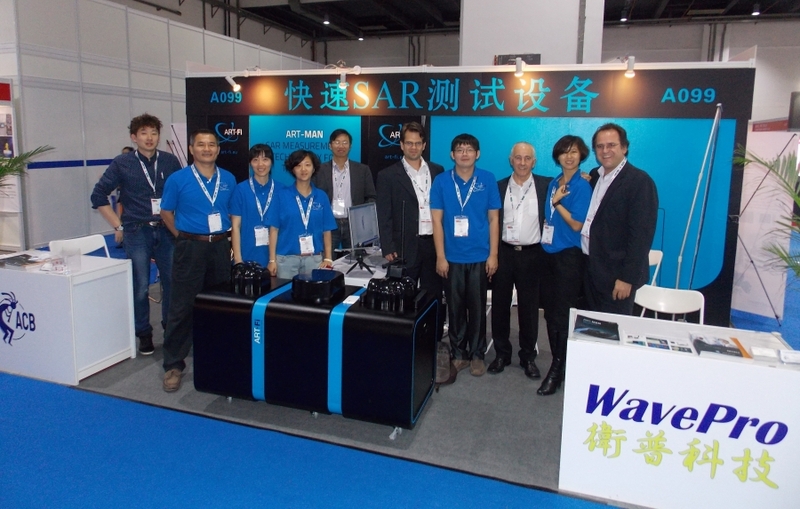 ART-MAN becomes first probe-array SAR measurement system accepted by a Notified Body under R&TTE Directive. 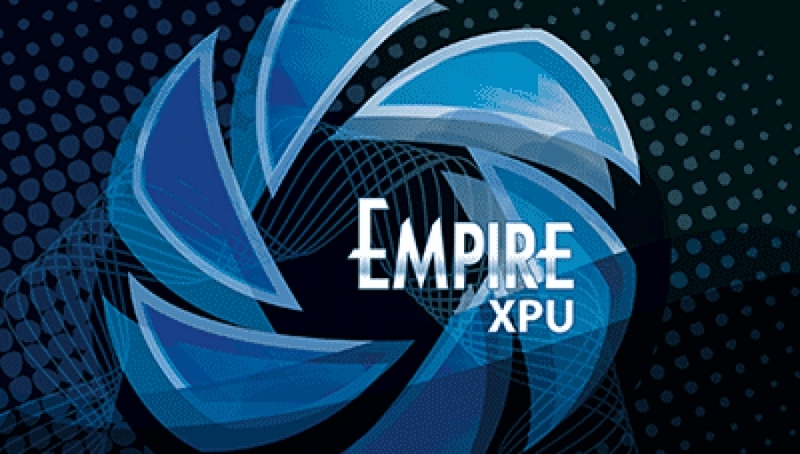 Congratulations to the IMST Team for the XPU 7.0 release! Here is our brief review of a few key features. 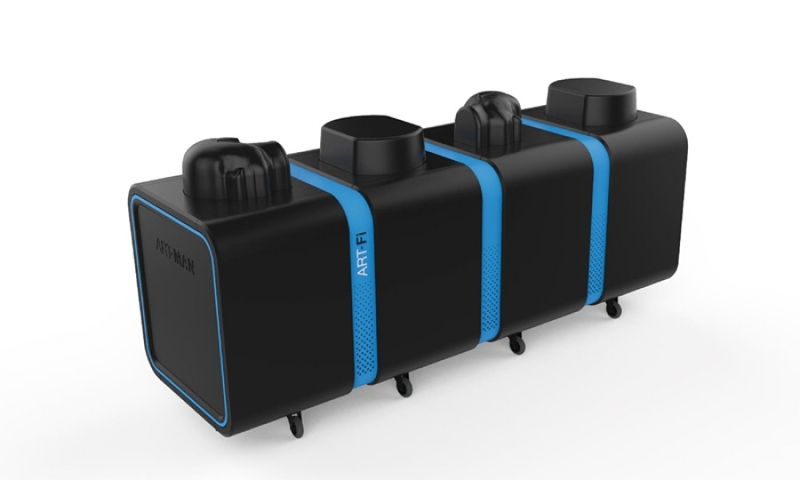 ART-Fi is pleased to announce a coordinated agreement with EMTREK and ACB certifications to market ART-MAN to Chinese mobile and laptop manufacturers.